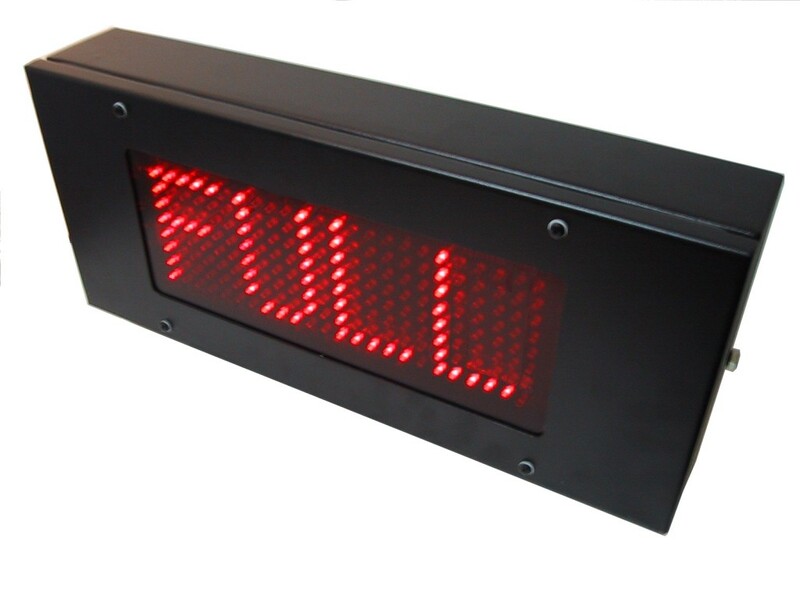 This static FULL sign is switched on by an external switch or contact closure from a CT220 counter. The display has hi-bright LED’s suitable for outdoor use and a 4digit display with 100mm characters. The sign has a weatherproof enclosure for wall or ceiling mounting and requires 240V ac for operation.